The Vegas Golden Knights have reached the playoffs for the second season in a row! The excitement continues for the 2019 NHL playoffs. San Jose will play the Vegas Golden Knights in the Western Conference First Round of the playoffs. Join the party 4 hours before the puck drops at T-Mobile Arena. Take a photo with Chance, the Vegas Golden Knights mascot while live DJs keep the party going. 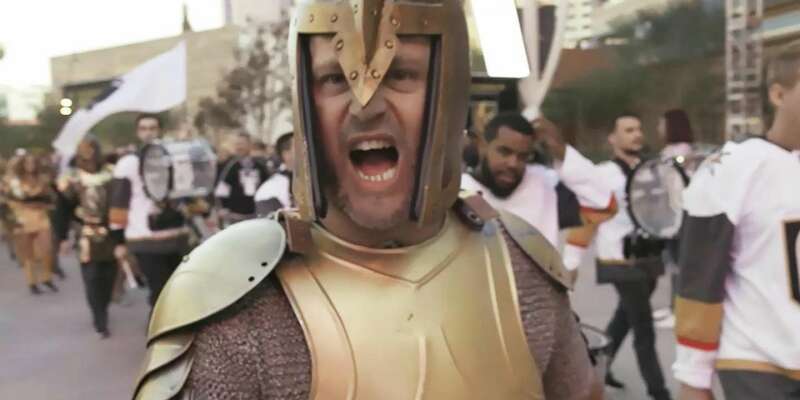 45 minutes before the home games, make way for the Vegas Golden Knights Ice Crew and Drum Line as they make their way from the Brooklyn Bridge to the T-Mobile Arena. You have never experienced tailgating until you have experienced Vegas-style tailgating! Whether you have tickets to attend the playoffs or just want to be in the middle of the action, you can join in the celebration before and after the game. Here is everything you need to know about this year's playoffs! Here’s your cheering section, Golden Knights Fans. 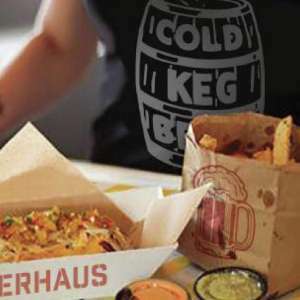 Watch the game while enjoying cold brews and classic beer hall bites. 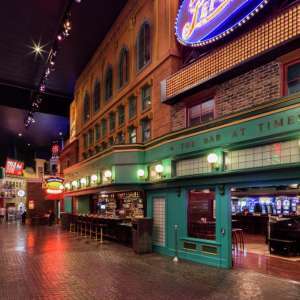 Gather a team and play action-packed bar games after the final buzzer. Rooting for the away team? 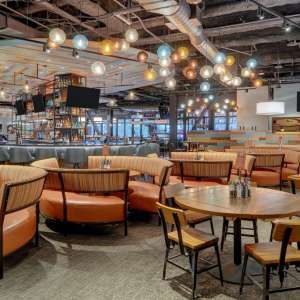 Cozy up to the bar for the best views of the game and try some of the best street foods from around the globe paired with handcrafted cocktails or craft beers. 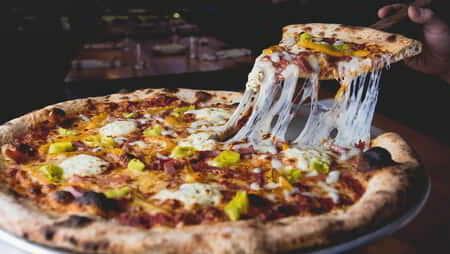 Join the party at the Bar At Times Square to watch the Vegas Golden Knights Puck Drop an hour before every home game as we play the official goal score horn and our victory song, Viva Las Vegas. 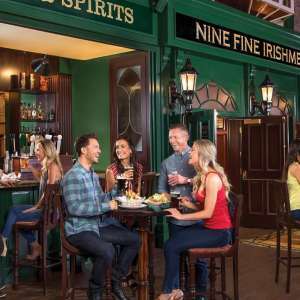 Come join us at Nine Fine Irishmen for the viewing party experience.Enjoy their signature dishes that pair perfectly with the finest stouts, ales, lagers, and spirits. 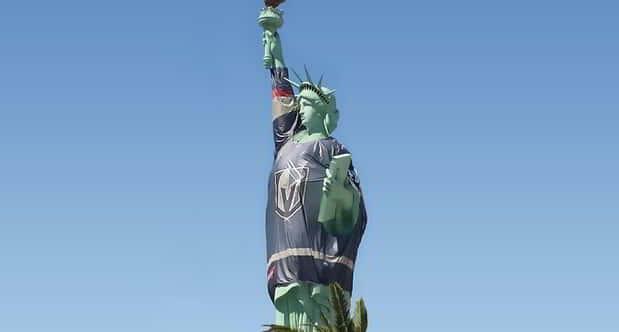 Knight Up and wear your Vegas Golden Knights gear on home games and take advantage of all the perks along the Las Vegas Strip. ESPA, Vdara's five-star luxury spa is the official relaxation partner of the Vegas Golden Knights. Schedule your VGK treatments today and experience true relaxation and pampering. 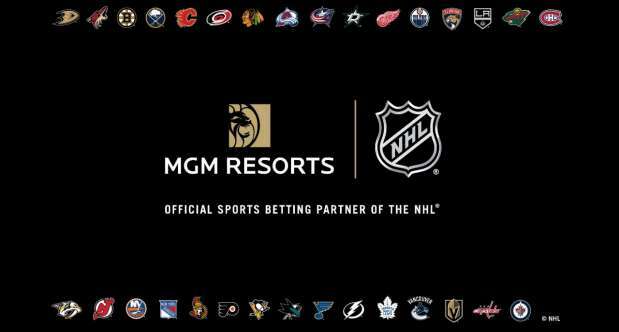 We are excited to announce that MGM Resorts is now the official sports betting partner of the National Hockey League. This partnership presents a unique opportunity for new, innovative and interactive fan engagement and betting opportunities for hockey fans. 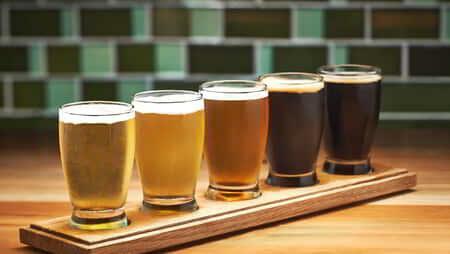 Pick-up is at the northwest Excalibur® Hotel & Casino lot. Fans will be able to walk under the Tropicana bridge on Frank Sinatra to the designated lot. The walk is about 4.5 minutes long. The Regional Transportation Commission of Southern Nevada (RTC) will operate four routes during the 2017 – 2018 Vegas Golden Knights season that will provide non-stop service to T-Mobile Arena. Pre-paid parking for individual Golden Knights home games at T-Mobile Arena is on sale now through ParkMobile. 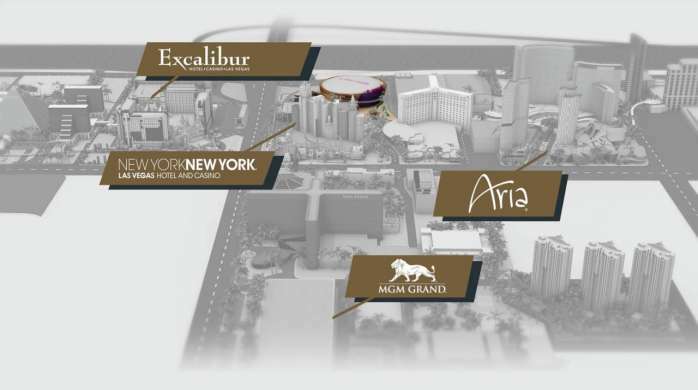 Individual game pre-paid parking for five garages within a 15-minute walk to the arena are currently available, including MGM Grand ($13 per game), Excalibur ($13 per game), Aria ($18 per game), Park MGM ($18 per game) and NYNY ($18 per game). In addition to these per game rates, all individual game parking passes are subject to a $2 handling fee. The Golden Knights strongly encourage all fans to purchase their parking in advance to guarantee their spot and ensure an enjoyable game day experience.